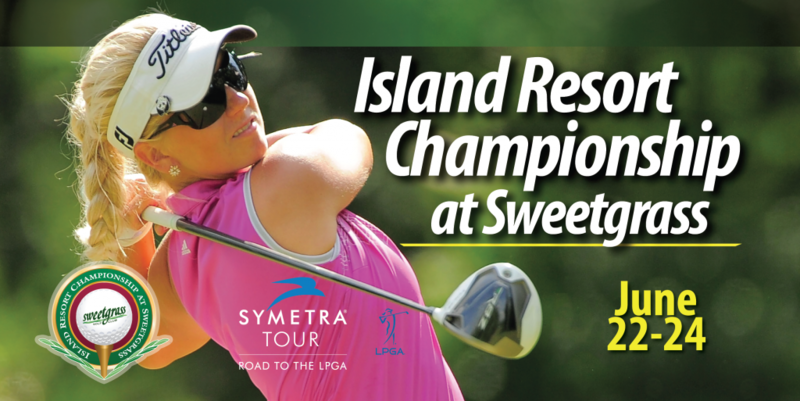 (HARRIS, Michigan) – The Island Resort Championship at Sweetgrass is now in it’s 8th year as part of the LPGA’s officially designated developmental tour, Symetra Tour – “Road to the LPGA”. 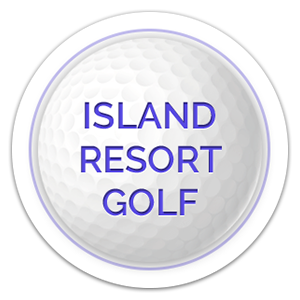 Every summer we welcome women golfers from around the world to compete at one of Island Resort & Casino’s championship-level golf courses. 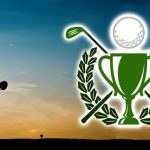 The golfers are rising professionals who participate in the Syemtra Tour to graduate into the LPGA to further continue their golfing careers. 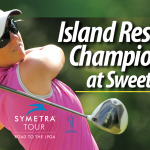 There are 144 women participating in the Island Resort Championship at Sweetgrass in 2018 and the top ten money winners at the end of the Symetra Tour will automatically earn LPGA membership for the following year. This year’s Event Purse is $150,000 and the winner will receive $22,500 plus the Potawatomi Cup with an additional $40,000 in cash prizes awarded to Symetra players based on performance at the four Potawatomi Nation casino sponsored events which includes the Island Resort Championship at Sweetgrass. We are happy to announce that tickets are available for purchase at Island Resort & Casino ticket office, over the phone and/or at any non-profit organizations listed below. Tickets are $10 for three-days of competitive golfing tournaments from June 22 – 24.